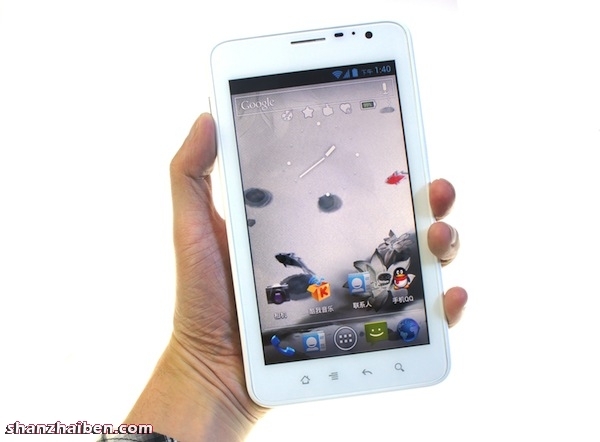 The Chinese manufacturer has with the Zenithink Zenithink ZTPad N6 his first 6-inch tablet or - Smartphone introduced. I call this good 280 gram device now just as a tablet or Phablet, even if you can also make calls easily. Even otherwise, the technology corresponds, apart from the screen size is more like a smartphone. Among others, 1 GB of RAM and 8 GB of flash memory built in, which can be expanded via microSD card. Also on board are Wi-Fi, Bluetooth and GPS as well as a simple VGA cam on the front and a 5-megapixel camera on the back. Add to this a microHDMI and a MicroUSB port and as the operating system is still running Android 4.0.4. 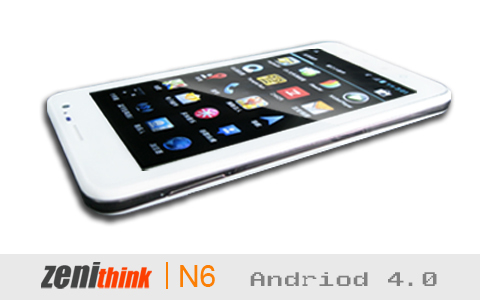 The battery of 283 grams and 10.5 millimeters thick heavy Zenithink ZTPad N6 has a capacity of 2800mAh. How much should it cost part is, we are not known yet, but we are likely to move in the range below 200 euros.